Ready-to-use liquid deodorants for urinals and toilets. 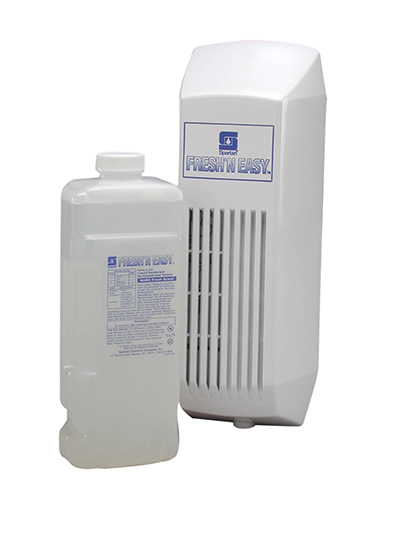 Simple, low-cost, odor counteractant method to automatically freshen urinals and toilets 24 hours a day. Available in three fragrances: NABC Fresh Scent, Airlift Smoke & Odor Eliminator, and Super Bloom. Packaged in 32 ounce bottles, 12 per case.